Cutting edge technology, highest quality leather and first rate quality control, these are the foremost features in MINOLI's entire range of the toughest and most durable professional safety footwear. 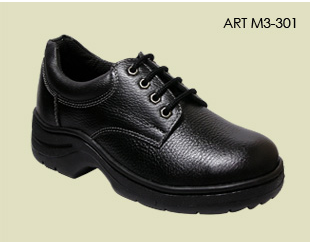 Unbelievable price on Industrial Safety Footwear in Kuala Lumpur (Malaysia) company Sepatu Timur, Sdn. Bhd..